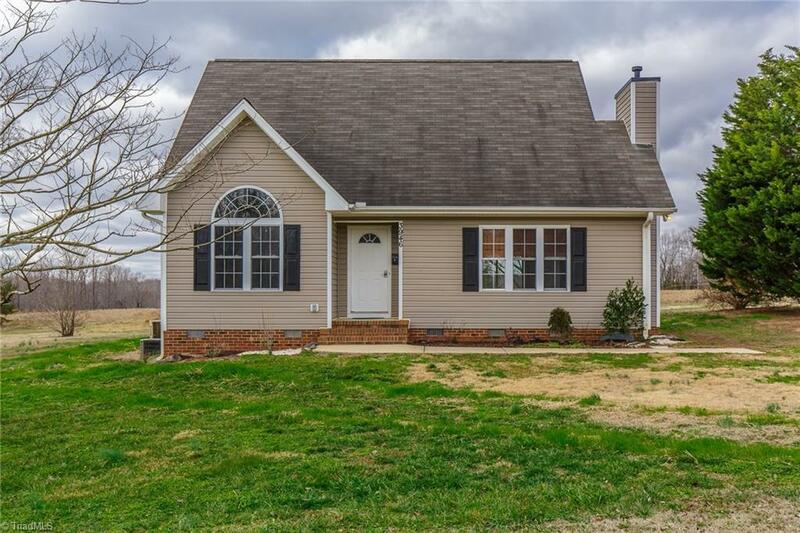 Adorable 3 BR, 2 Bath Cape Cod in quiet county neighborhood. New appliances and wood deck in 2014, new well in 2017 & new carpet in 2018. All new light fixtures down stairs. Hardwoods and master BR on main main level w/fireplace in family room. .78 acre lot in Western School District. Eligible for 100% USDA financing.